As the new School year commences, it is timely to reflect on the outstanding performance of our 2018 senior cohort. A heartfelt congratulations is due to the Seniors of 2018 as we are now in a position to report more fully on their results, with both the IB and the OP outcomes now available. 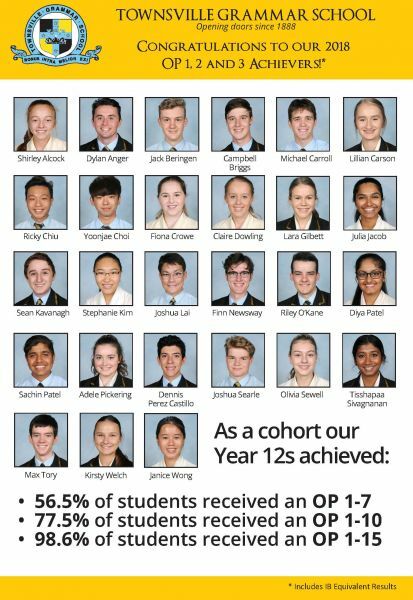 Whilst as a whole the group’s achievements are outstanding, it is also important to acknowledge and congratulate the following students who received an OP1 or OP1 equivalent: Michael Carroll, Ricky Chiu, Stephanie Kim, Sachin Patel, Adele Pickering and Max Tory. 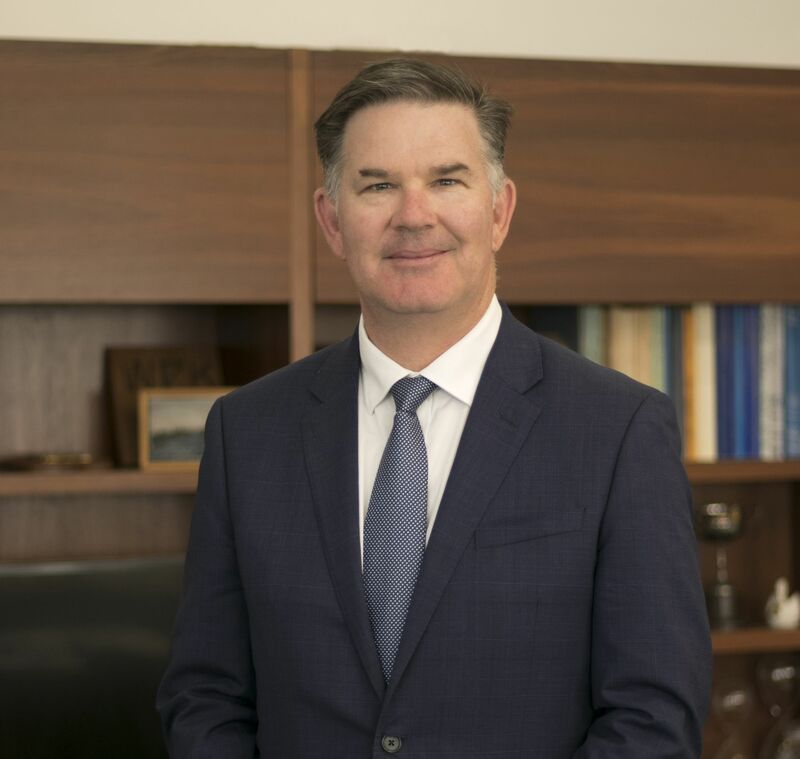 In the case of all of our Year 12 students, they provided much more than just their academic focus and each of them was also a contributor to the wider life of the School through community service, sports and arts, as their leadership and other qualities were fostered and developed through their whole academic career at Townsville Grammar School.